Wrigley Field prepaid parking is a necessity for anyone willing to try driving to Wrigley Field. But as the guys at CubParking can tell you, you can do okay so long as you book beforehand. Recently Nick Napoli of CubParking contacted me and educated me about ways people park their cars at Wrigley Field…and why they should order parking in advance. I was impressed enough with the Cub Parking service to interview him, and he graciously agreed to answer my questions. Awww…isn’t he a cute little fella? Yes, let’s park here. I recommend to my readers not to drive to Wrigley, since parking is expensive and scarce by comparison to other ballparks. You offer a solution to that. How did you get started doing it, and what was the response early on? I know you guys are all Cubs fans, did you finally get fed up with parking hassles at Wrigley? Well for starters that’s good advice. It’s always best to take the CTA to a Cubs game. The Red Line drops you off a block from Wrigley Field, it’s perfect. And you’re right, official Wrigley Field parking is scarce. For people who choose to drive in, the locals here have been offering up their private parking spots since long before I was born. It’s tradition here, we have neighbors in their 70s out there parking and they’ve been doing it 50 years. They’ll tell you some stories man. I started parking cars with my friends and neighbors when I was very young, maybe 8 or 9 years old. The neighbors would occasionally let me sell their spots too, it was a whole show. My kid brother who struggles with autism would set up a cooler of cold drinks and make tips. He didn’t mess around, Kurt. We don’t mess around at CubParking (laughs). We should try to get a little closer. You are, I’m sure, more familiar with the driving and parking experience at Wrigley than I am. Can you contrast the difference between booking your spot beforehand and searching when you arrive? I expect the difference is massive! Yes, customers who book Wrigley Field parking in advance don’t even realize the difference until after they arrive in the neighborhood and experience the pandemonium for themselves. Online reservations aren’t scrambling to buy a spot off a stranger, they have an address, a place to go and a reservation. And over the years we’ve seen everything, or so we think. Those who wing it are often left frustrated. They end up buying a street spot off some weirdo, which is illegal. Or they park with a random bad guy who parks you in a random spot and then people get towed. Or people return to their car to find it’s blocked in. Just so many variables and things that can go wrong and ruin your game day experience. And unfortunately it happens every game. When customers book with us, there is literally none of that. We’re the good guys. We meet customers at their parking spot when they arrive, get them checked in and on their way. We live in the neighborhood too, so we’re around after the game too in case they need us. So you’re right again Kurt, the difference is massive. I notice you offer “all night” parking…a very nice option in Wrigleyville. Is this mostly because you want to offer people a way to party without having to drive? Where do people spend the night? Glad you asked! We started offering it because people would ask for it. Customers often want to come grab their car in the morning, we have spots for that. As people arrive for the game, we can usually tell who is staying out late and who is leaving in the 7th inning, but now we offer overnight and extend time parking to everyone just in case. And I’m not sure where people sleep but we have had folks ask to sleep in their cars. If it has to come to that, we don’t mind. I think we all agree it’s better than driving drunk. So hey, sleep one off in our garage if you have to. We all appreciate it. How does Cub Parking turn a profit? We split all money with residents 50/50. Everyone’s happy, it really works great. No, you can’t leave your car there for the weekend. Would you say that Cub Parking is the most affordable option for fans? 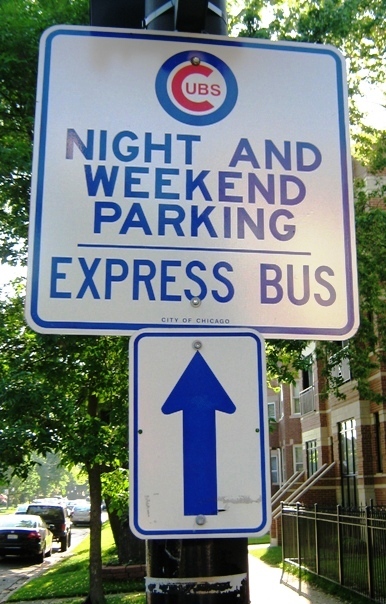 The Cubs offer free parking with a shuttle from near DeVry University. Does CubParking have better options than that? Yes, we’re not only the most affordable option but we’re the best value too. That shuttle you mentioned isn’t a bad deal though. And you can’t compete with “free parking” either. However, people who drive in often come in traffic from a long ways away. So the idea of finally getting out of the car and then waiting to pile on a crowded bus is not attractive. People want to get out of the car and just be there. Not to mention after the game you have to line up to shuttle all the way back. For $20 or so you can park a block or two away from the park, leave early or stay late until traffic dies down. It’s money well spent, considering how expensive everything else is on game day. CubParking is the best money you will spend all day. Do you have your favorite spots, say, for easy exit or for location close to hot spots in Wrigleyville? And if so, why? Well, all of our spots are EZ Out, customers keep their keys and are free to leave whenever they want because they’re never blocked in. 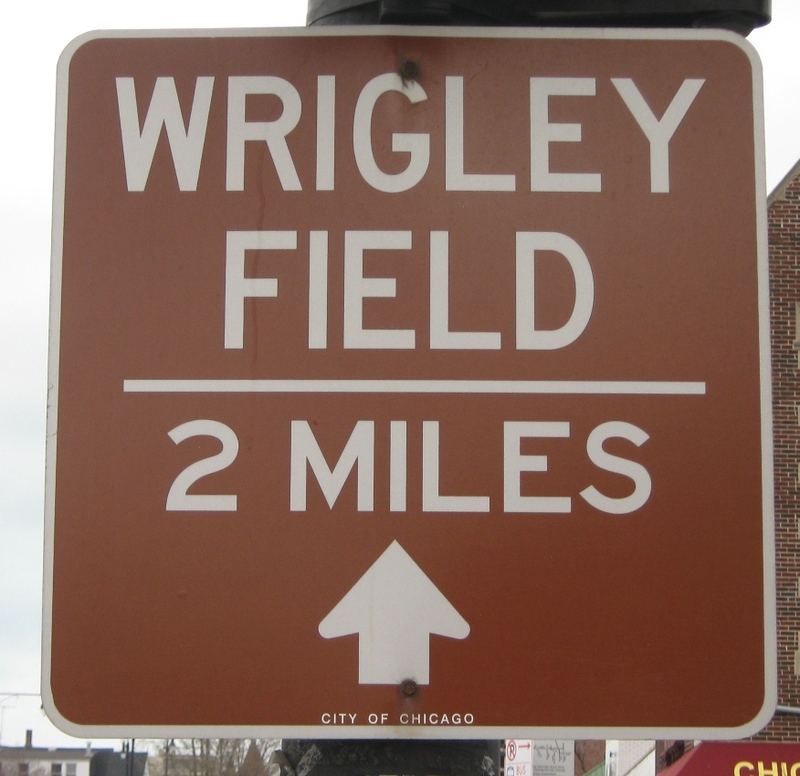 We have spots just steps from Wrigley Field and others that are up to 2 blocks away. There’s often a premium for the really close spots. But we also keep a few open for our regulars and seniors. Are there plans for expansion, say for parking for other big city ballparks like Detroit? Not really, no. We love the Cubs, and parking for Wrigley Field. 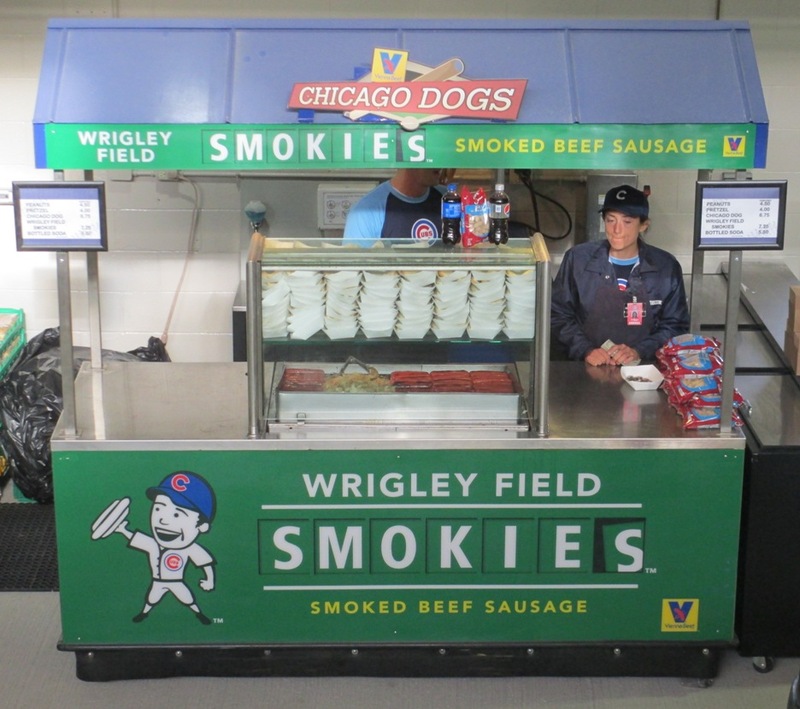 It’s something we want to expand locally here in Wrigleyville. We’d like the whole neighborhood to use us. We put cash in our neighbor’s pockets, park responsibly, and even have spots for neighbors coming home that can’t find parking on game day. We look out for our people. This is our neighborhood and we look forward to growing with it in the coming years.